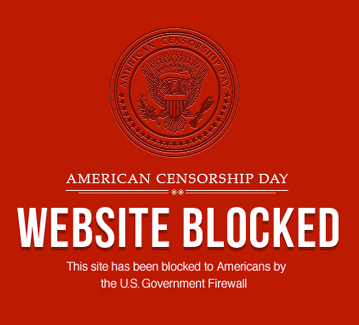 Stop SOPA and PIPA | It's not your tech, it's how you use it. 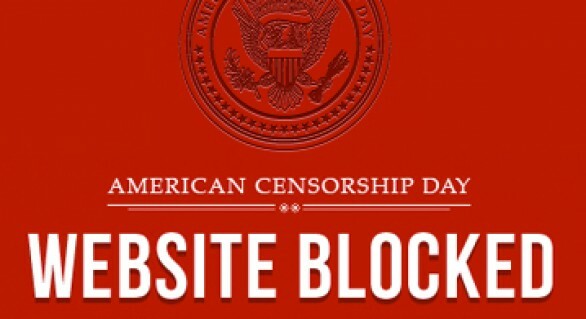 Today we stand with the rest of the internet to raise our voice and note that the Stop Online Piracy Act (SOPA) And the Protect-IP Act (PIPA) are both extremely flawed legislation that would cripple, censor, and diminish the internet as we know it. Make your voice heard, speak up, call your congressional cheap oakley sunglasses representatives, and let them know they must not support these bills.